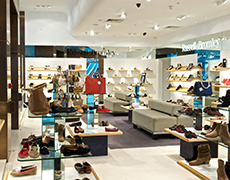 Superior Shopfitting is a premier interior fit-out contractor. 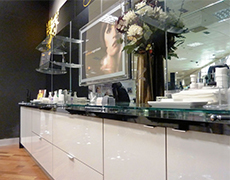 We provide a complete fit-out and shopfitting service throughout the United Kingdom. We have experience working in all types of retail environments, delivering quality projects with our dedicated workforce. Each contract is individually controlled by a Director of the company thereby providing a personalised service for our clients. 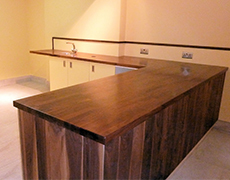 Established in 1966 we have almost 50 years of experience delivering a quality service whatever the size of the project. 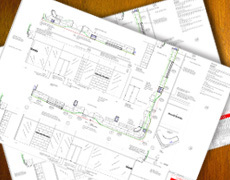 We can provide a complete end to end service from initial CAD drawings through to bespoke manufacturing and a fully managed site installation. Turning the design concept into reality with a fully coordinated installation. © 2019 Superior Shopfitting Limited. All Rights Reserved.